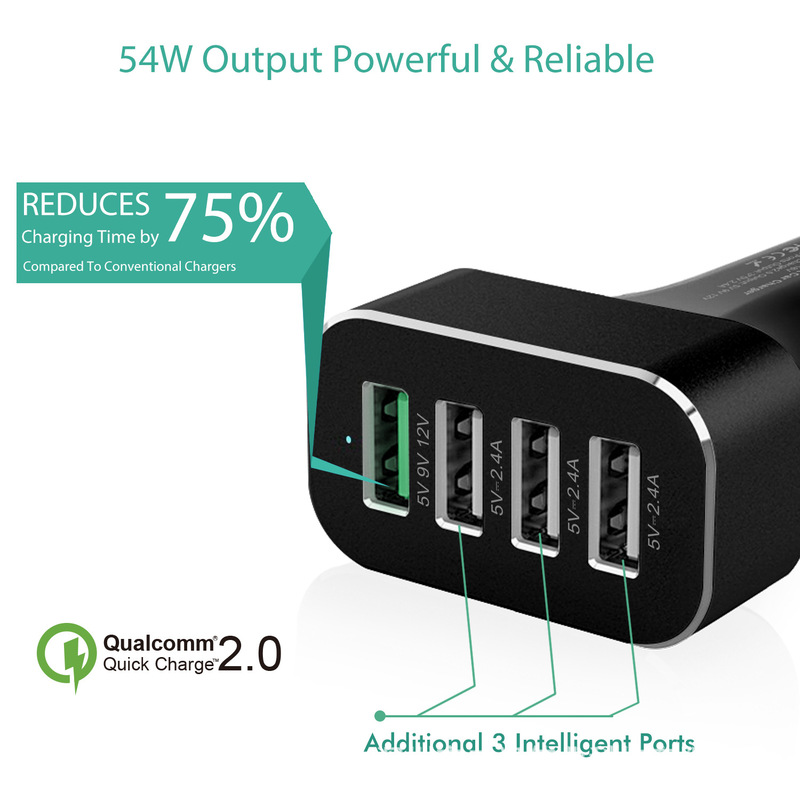 Charge compatible devices up to 4x faster. 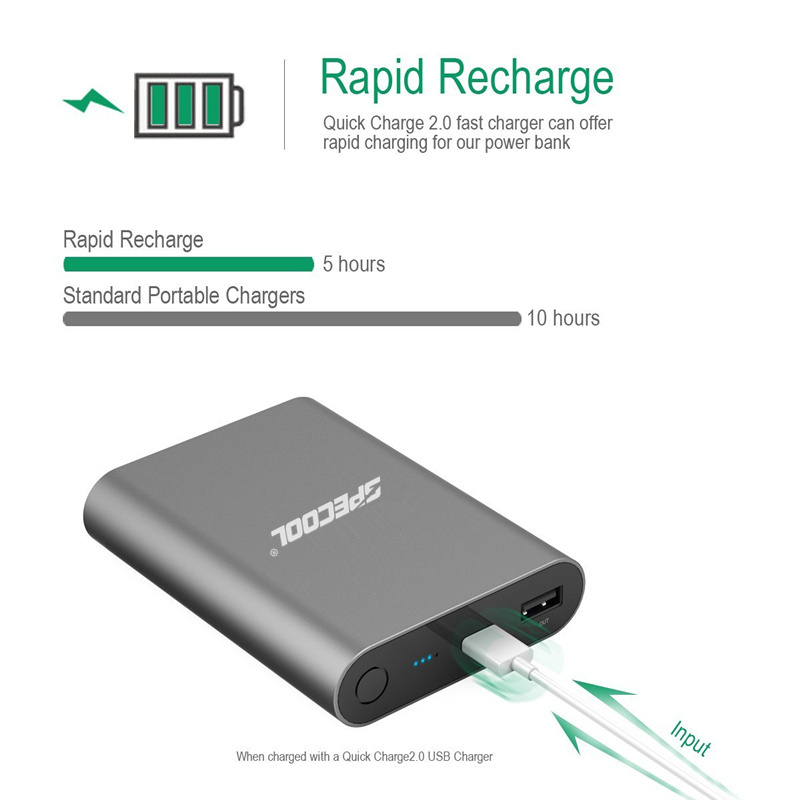 That’s up to 8 hours use from just 15 minutes charging! 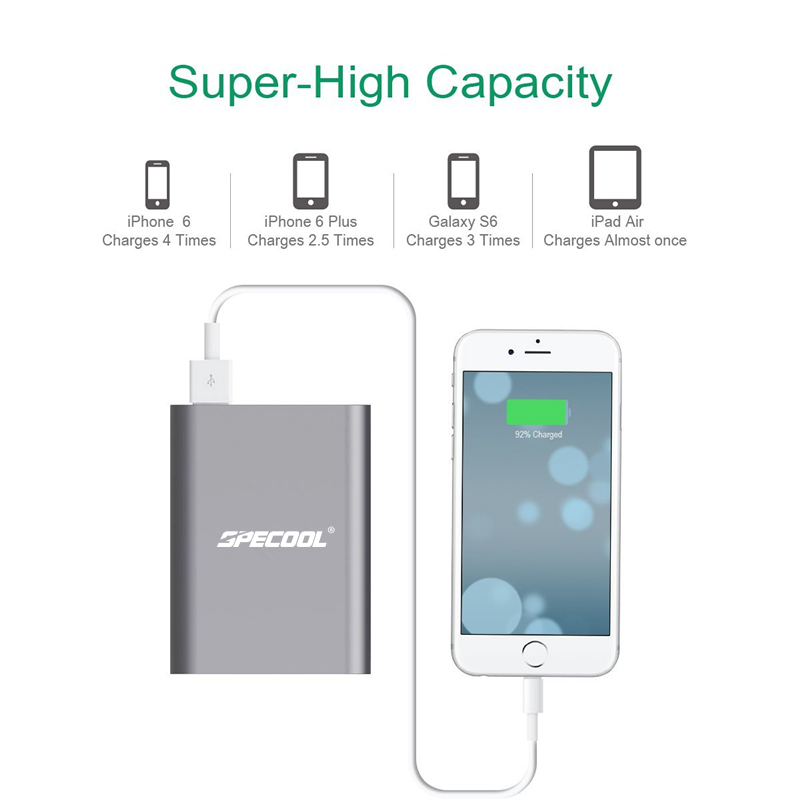 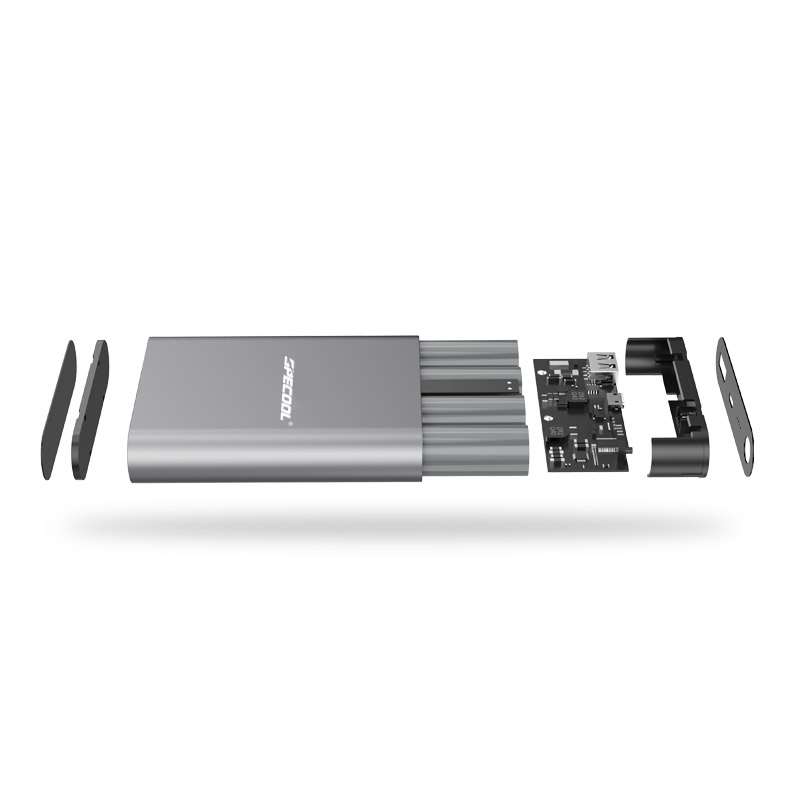 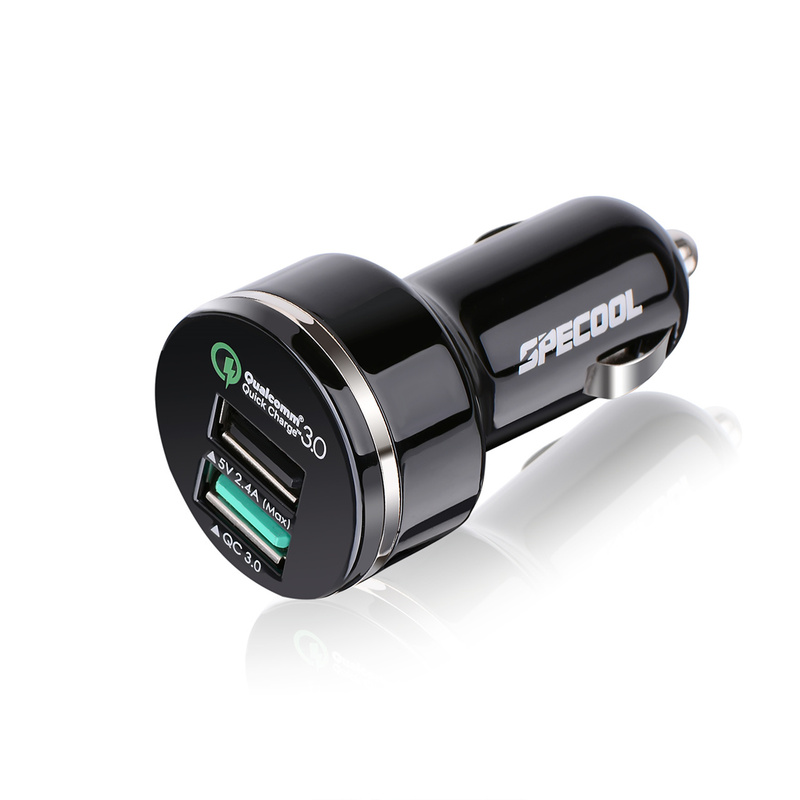 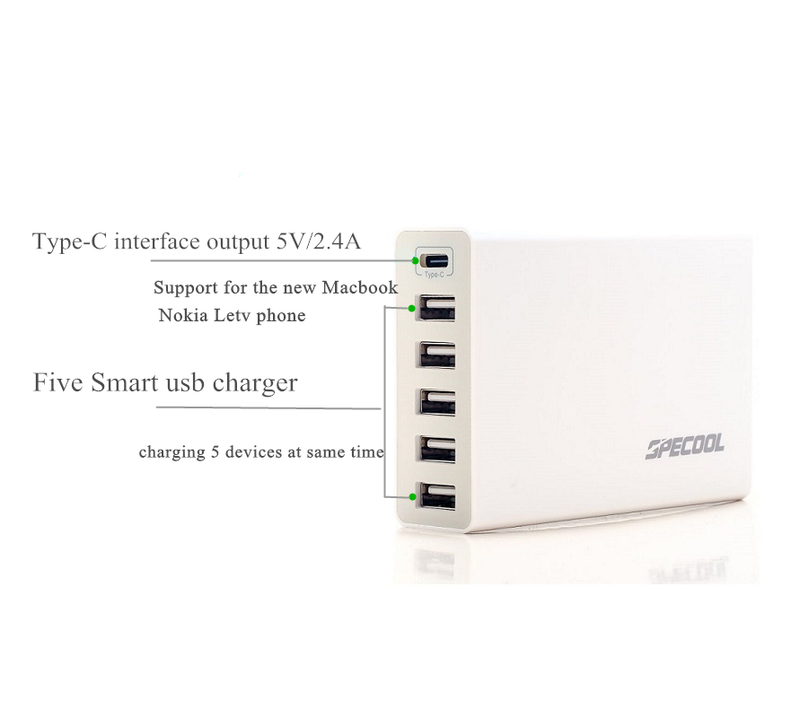 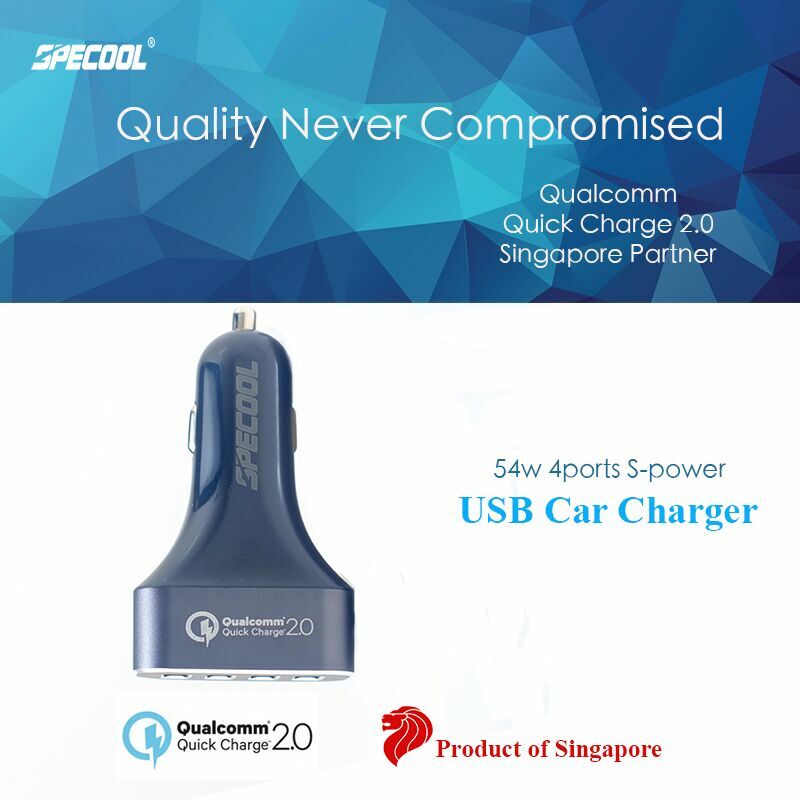 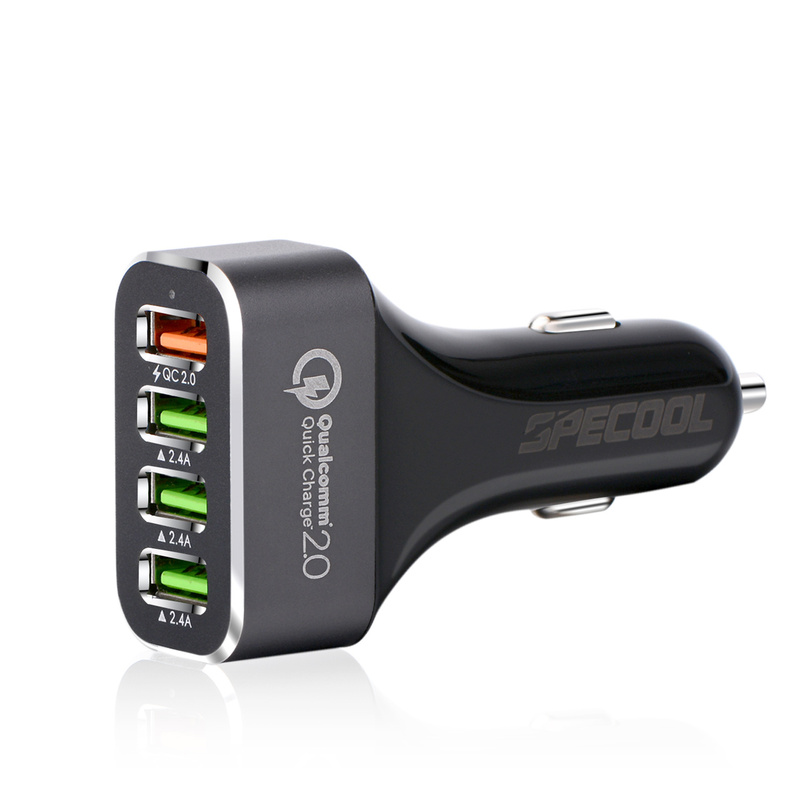 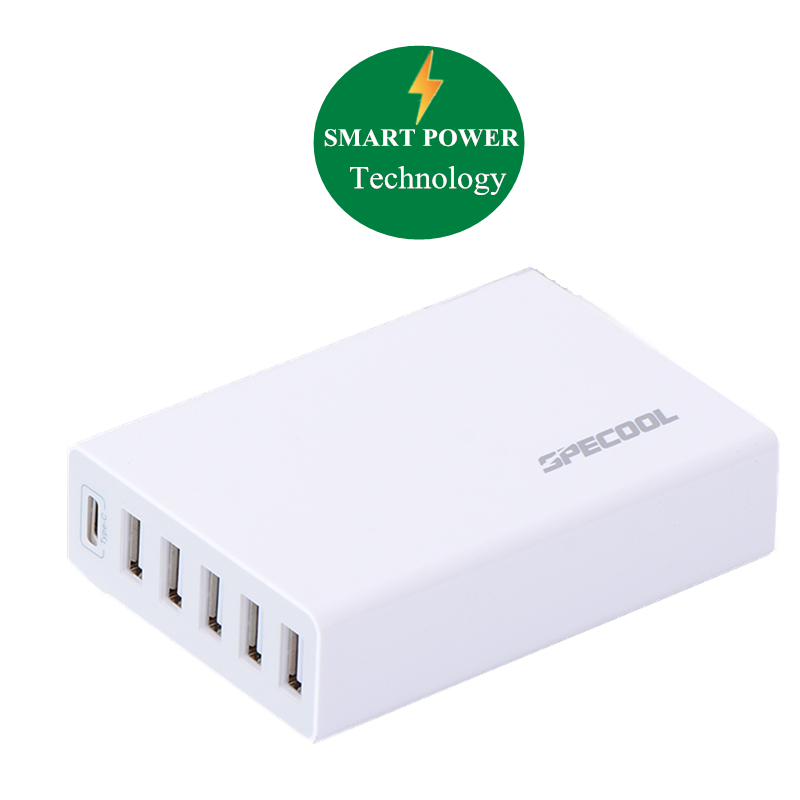 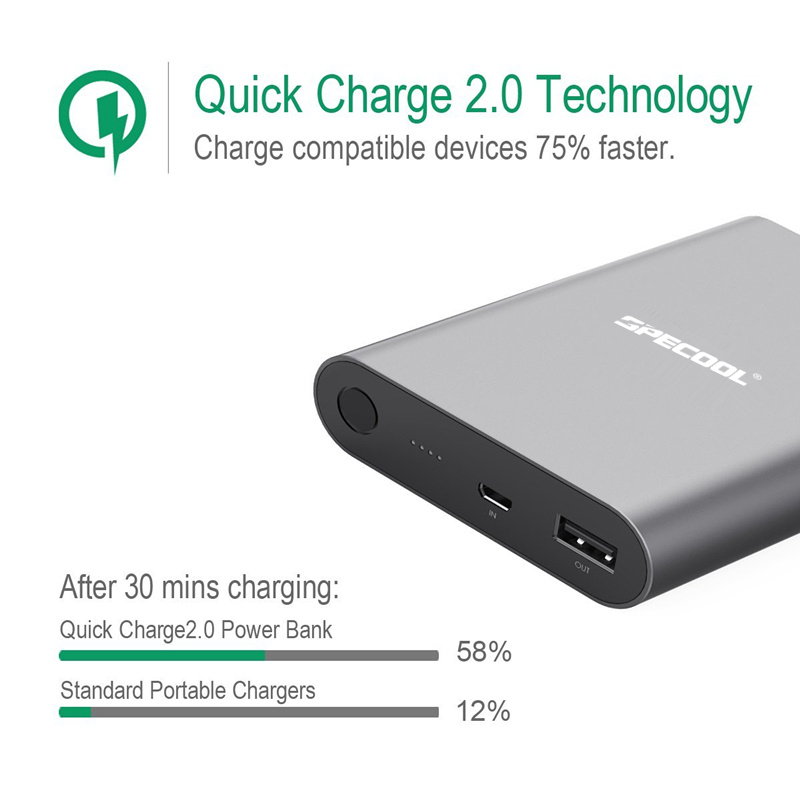 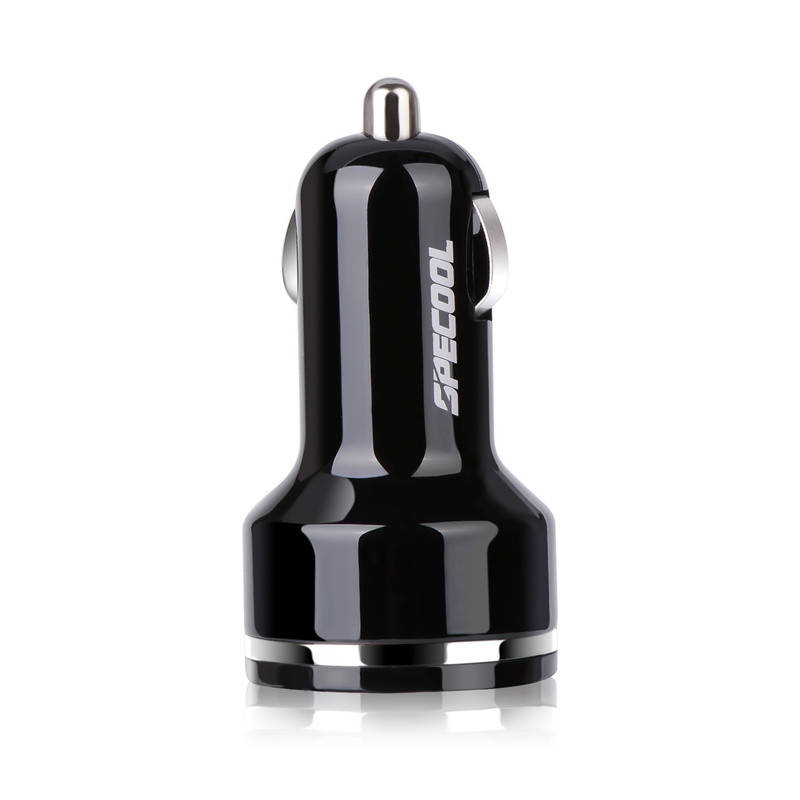 Specool+ itself recharges in only 4 hours with a Qualcomm Quick Charge 2.0 USB charger (sold separately). 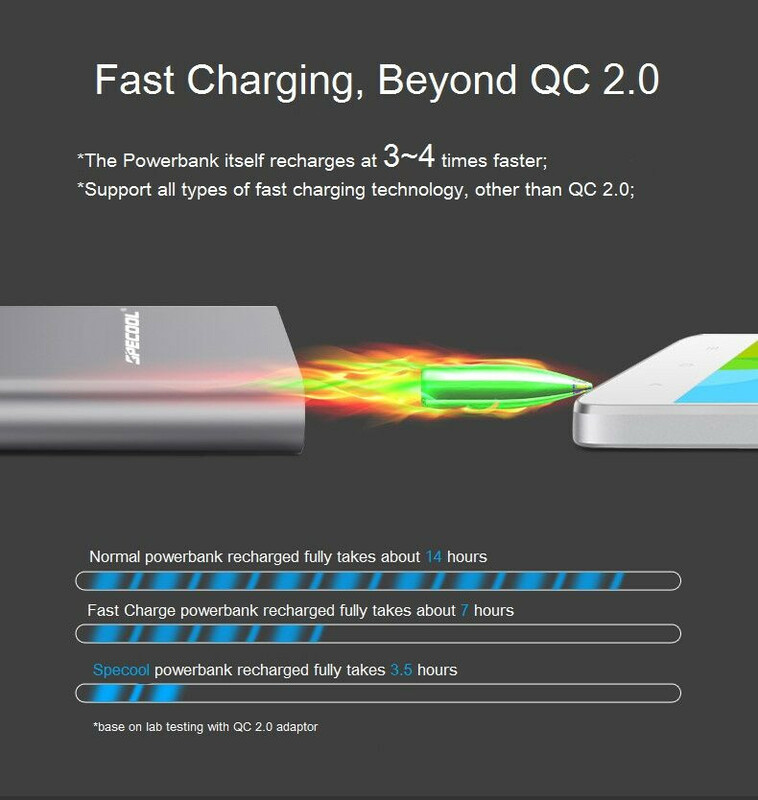 That’s up to 2X faster than a normal 10，000mAh portable charger! 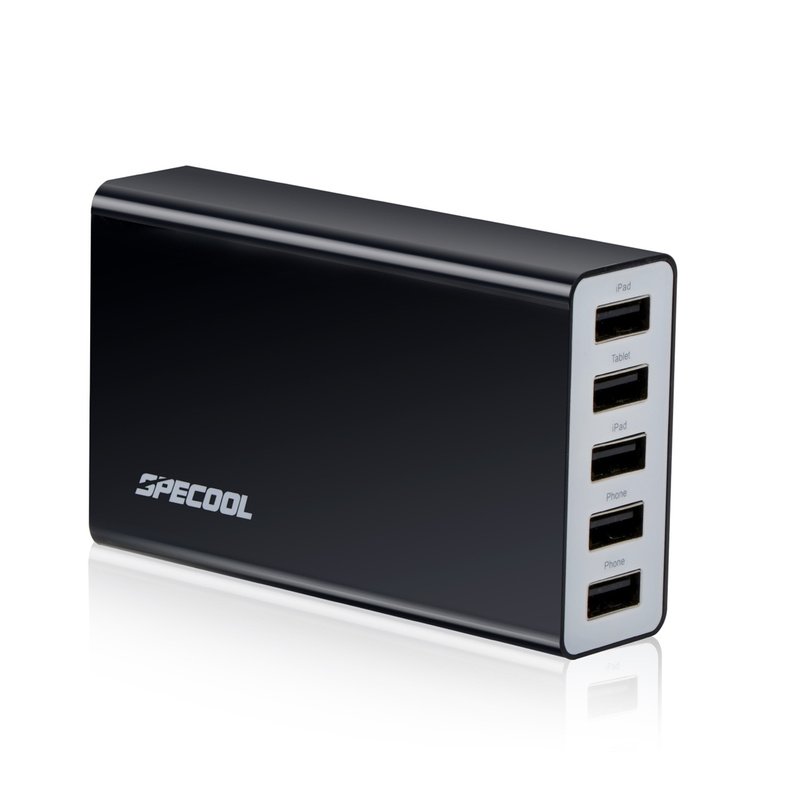 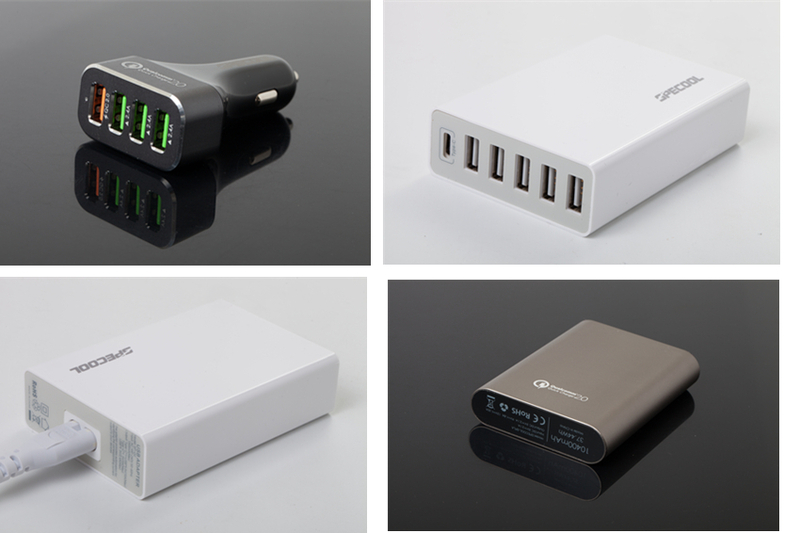 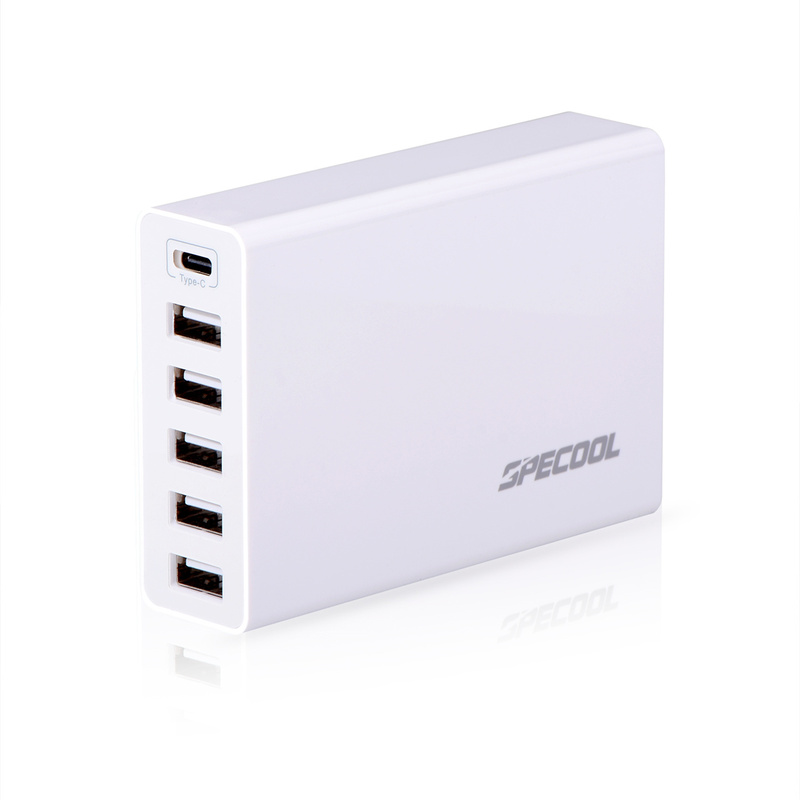 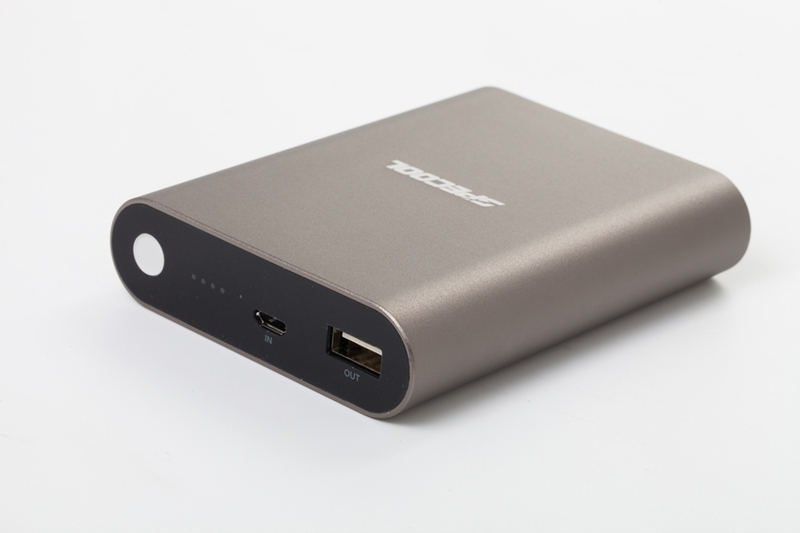 The specool-spla 10400 is the smallest 10，000mAh portable charger in the market. 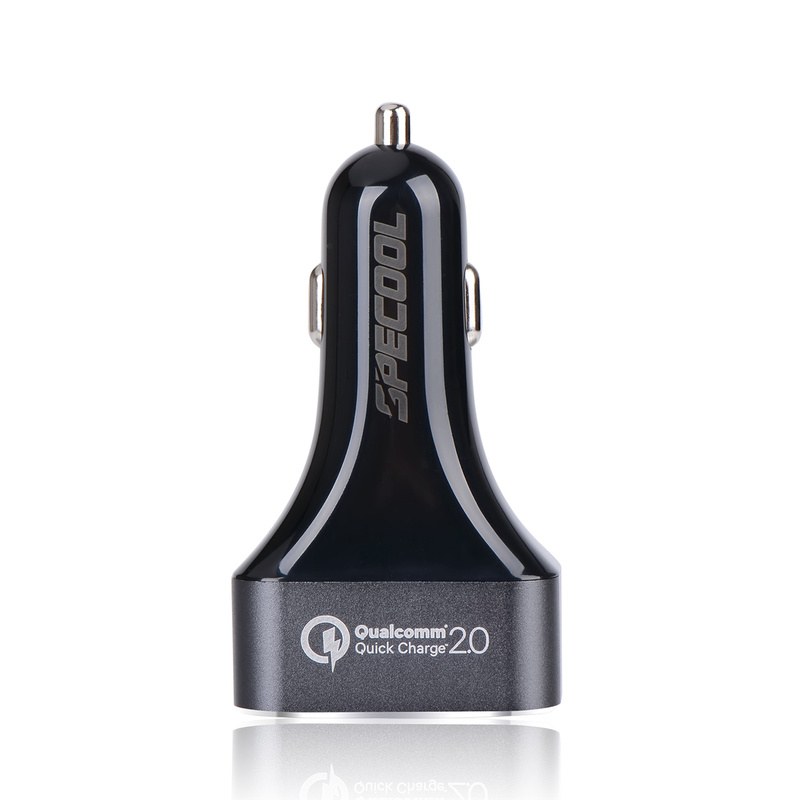 Experience a lighting fast charge in the palm of your hand. 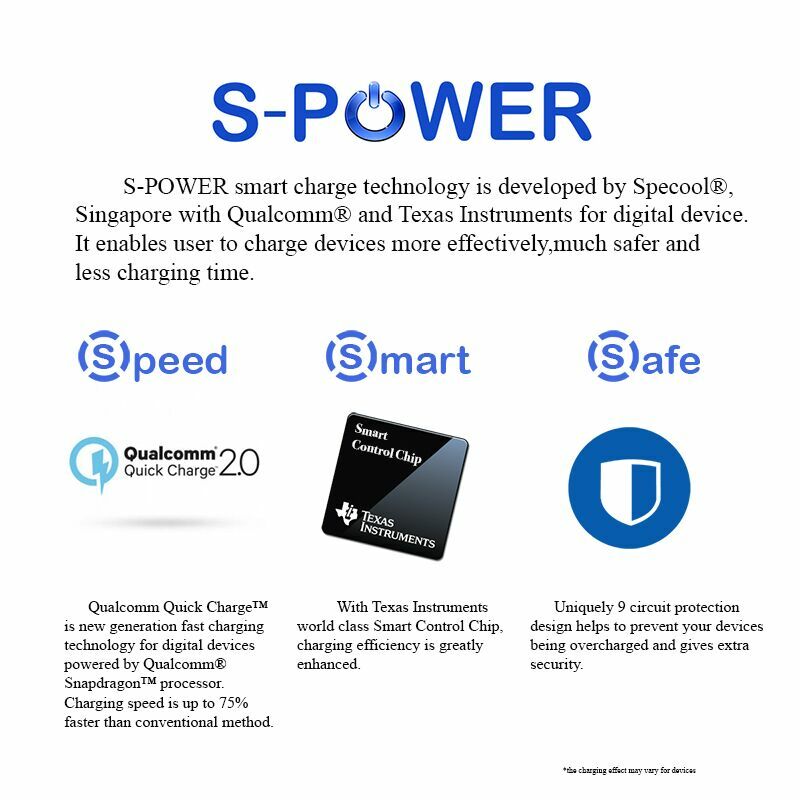 Surge protection， short circuit prevention and more advanced safety features keep you and your devices safe. 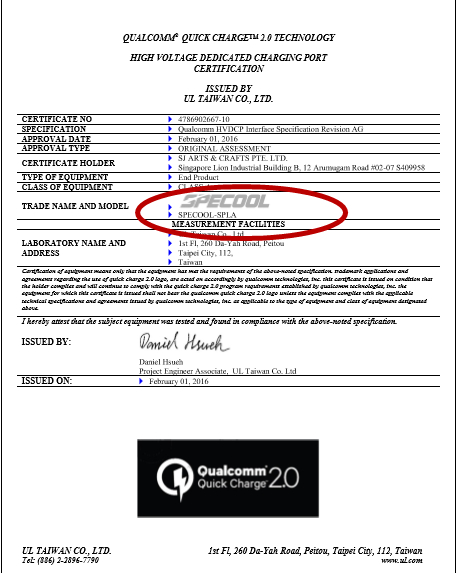 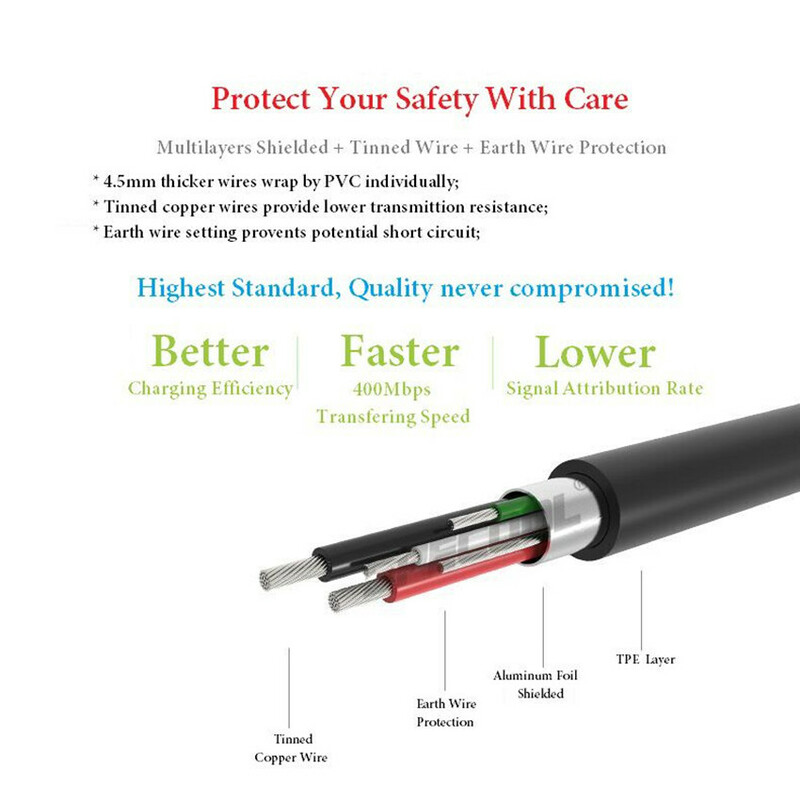 • Use the included cable， your original cable or a third-party certified one (such as MFi). 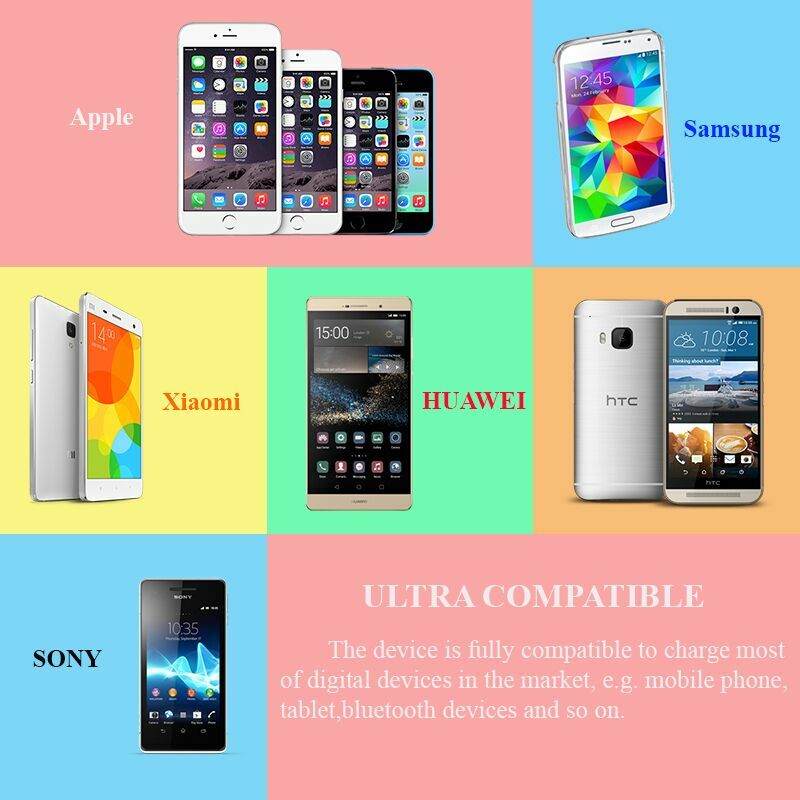 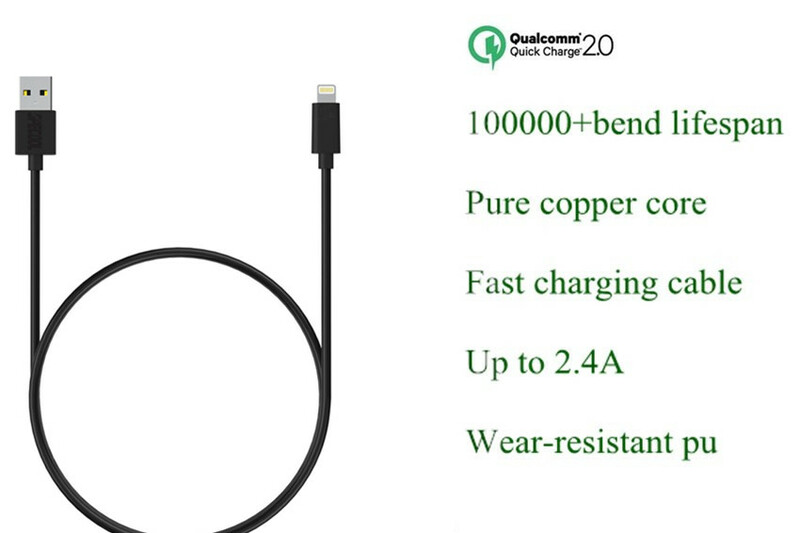 • Compatible with the new 12 inch MacBook， 2015 (USB-C cable needed)， Apple and Android smartphones， tablets (including the Nexus 7) and other USB-charged devices except for the iPod nano， iPod Classic， HP TouchPad， Dell Venue 11 Pro， Asus tablets and some GPS and Bluetooth devices. 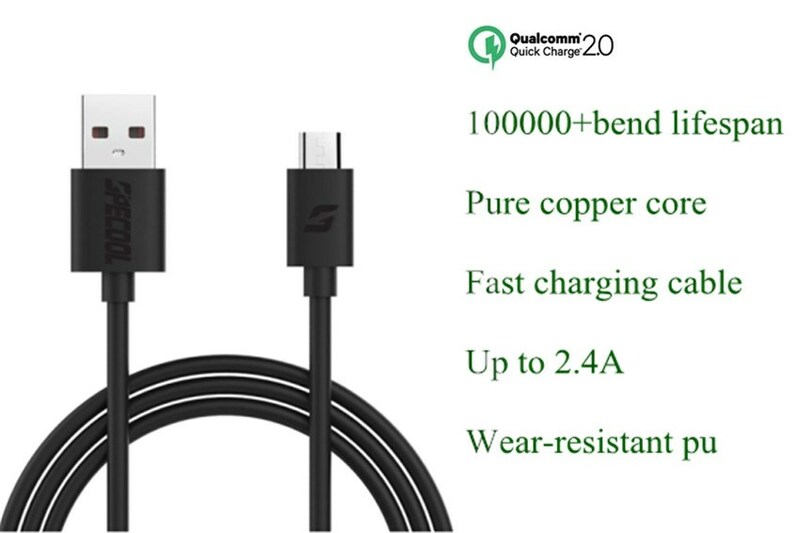 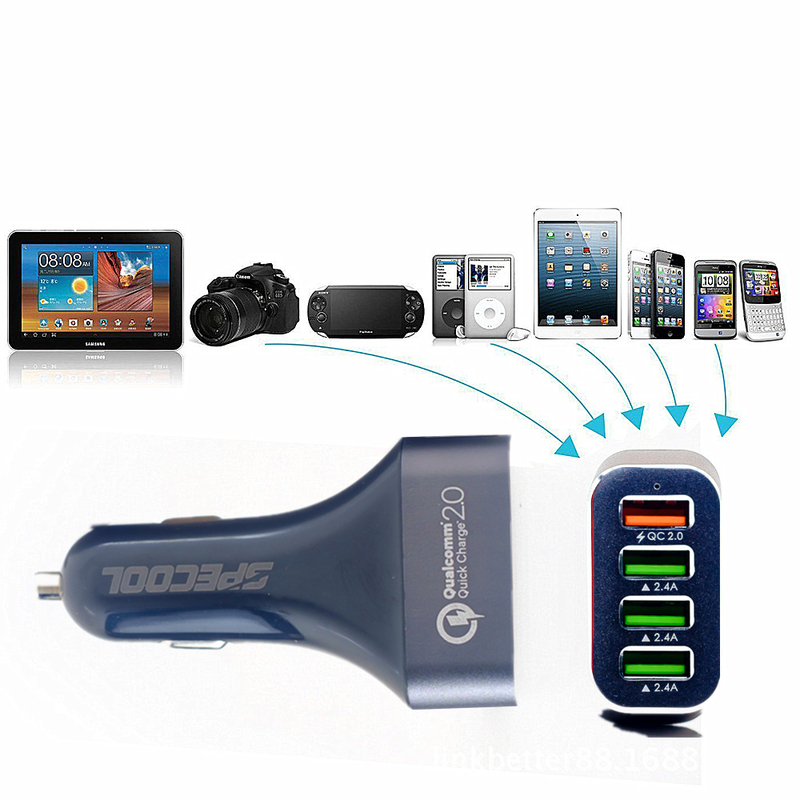 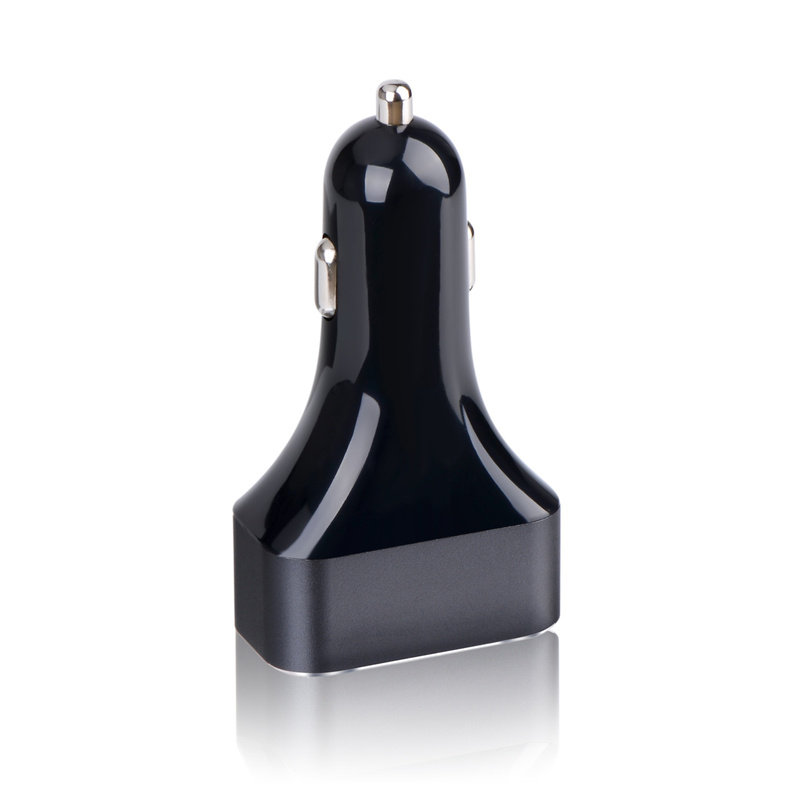 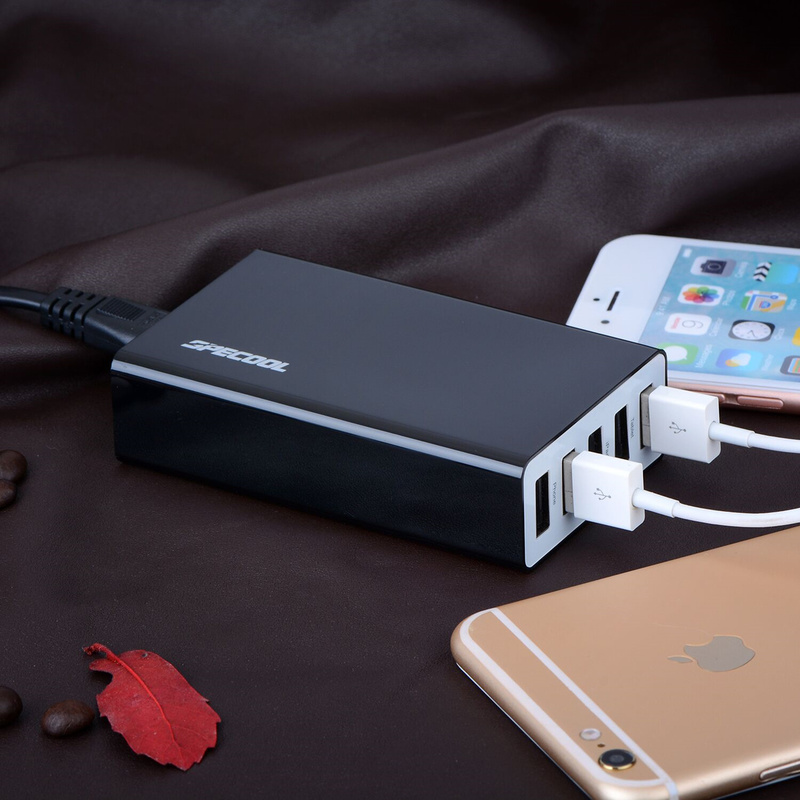 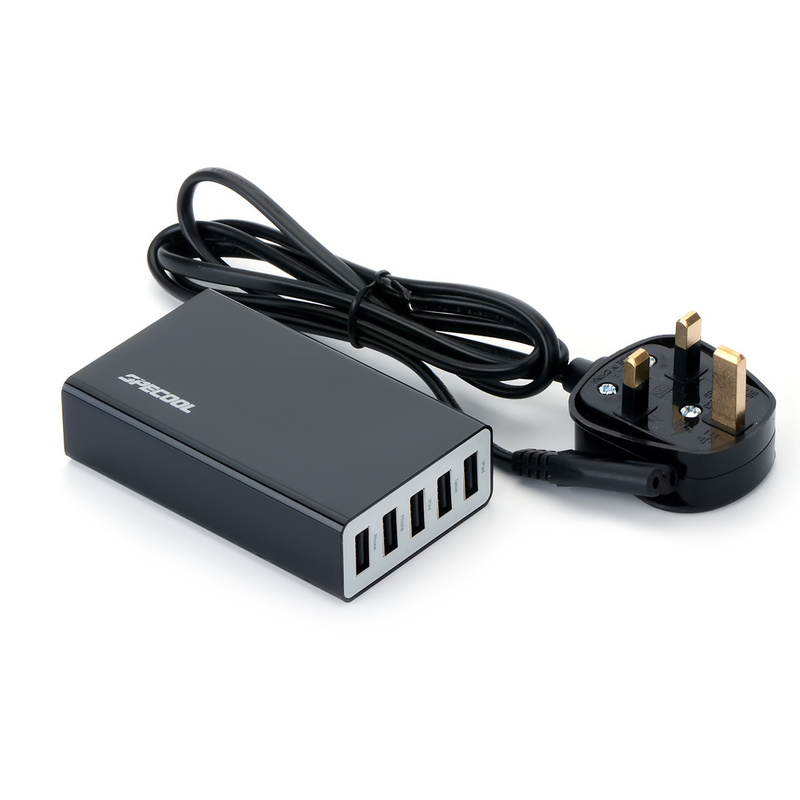 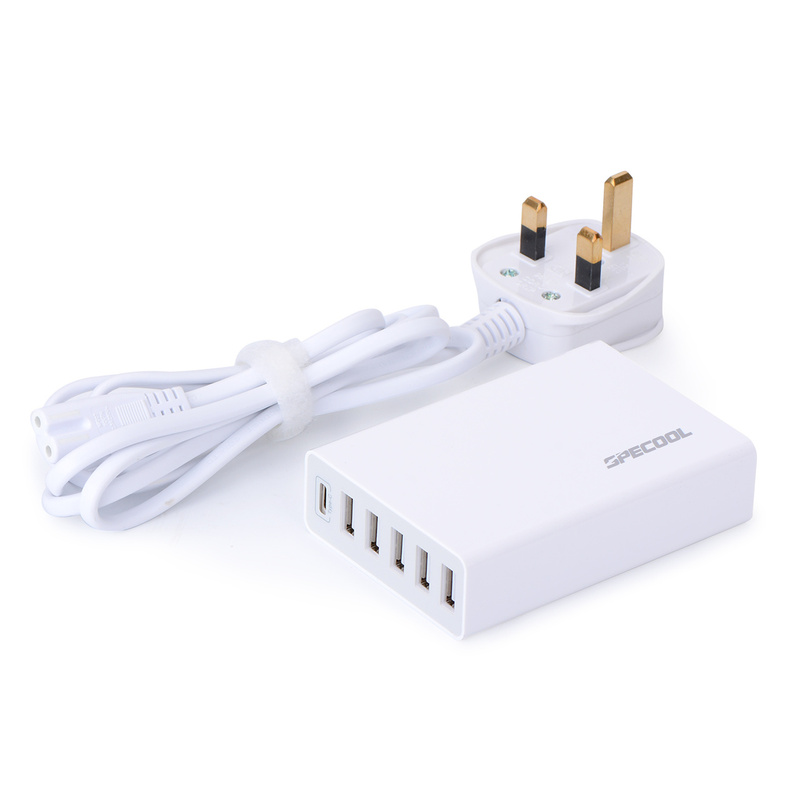 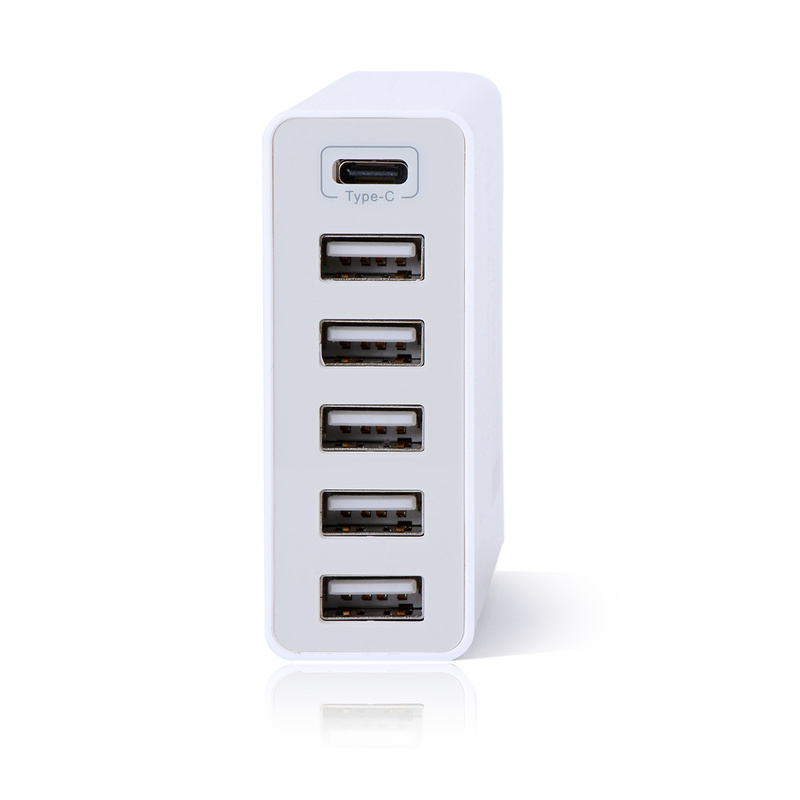 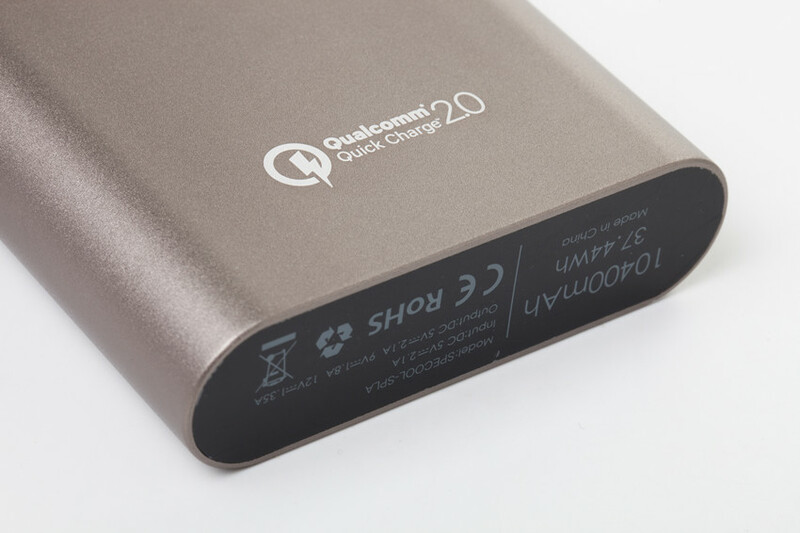 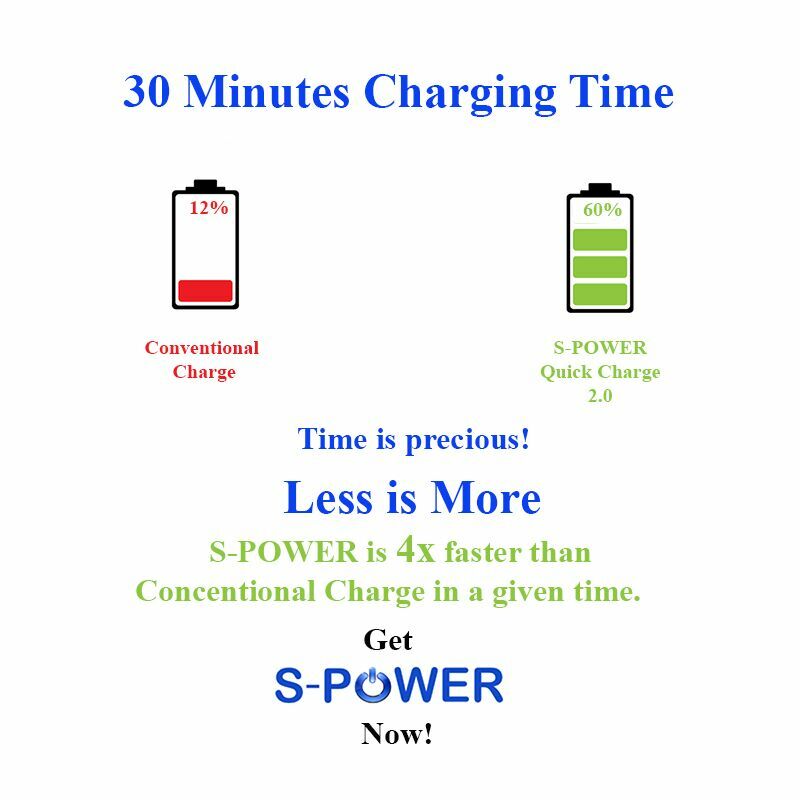 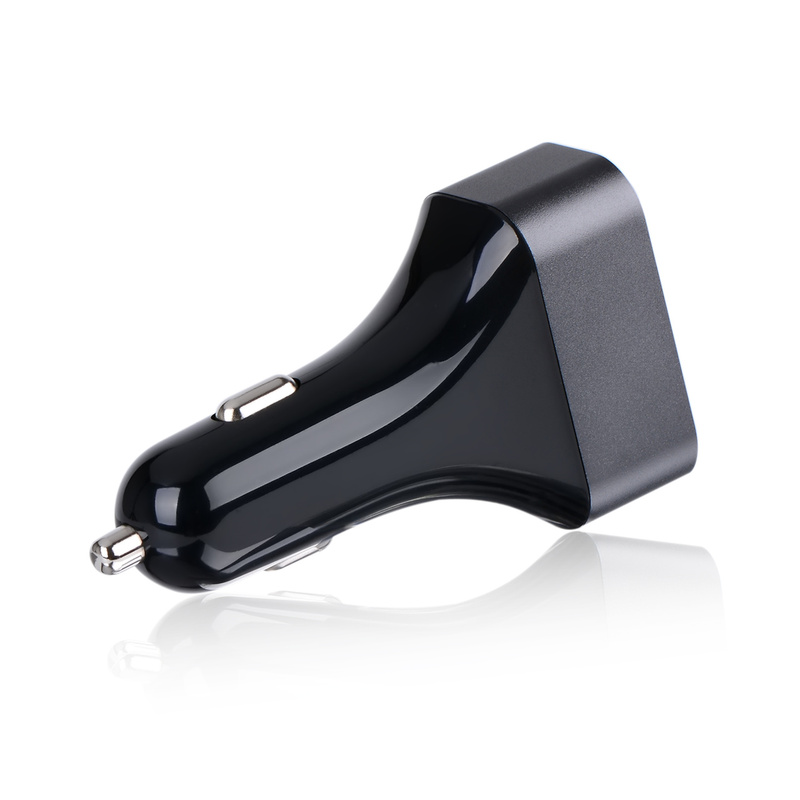 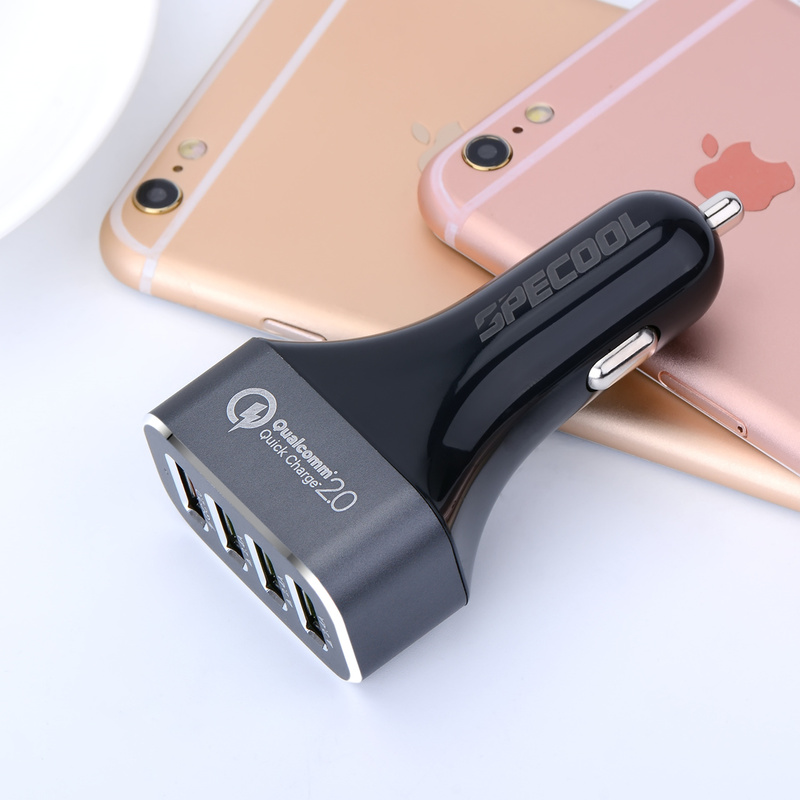 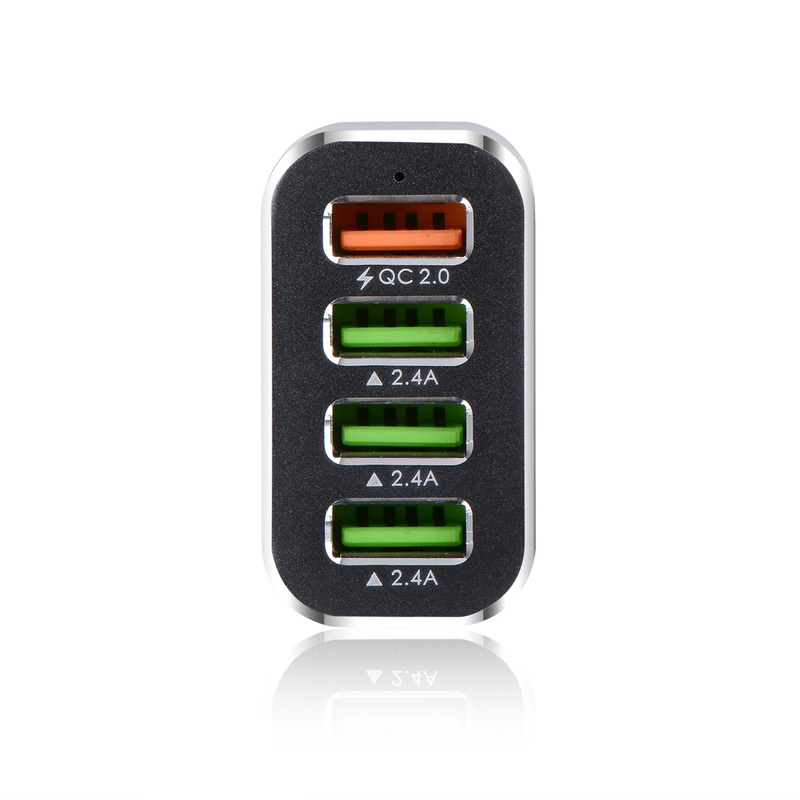 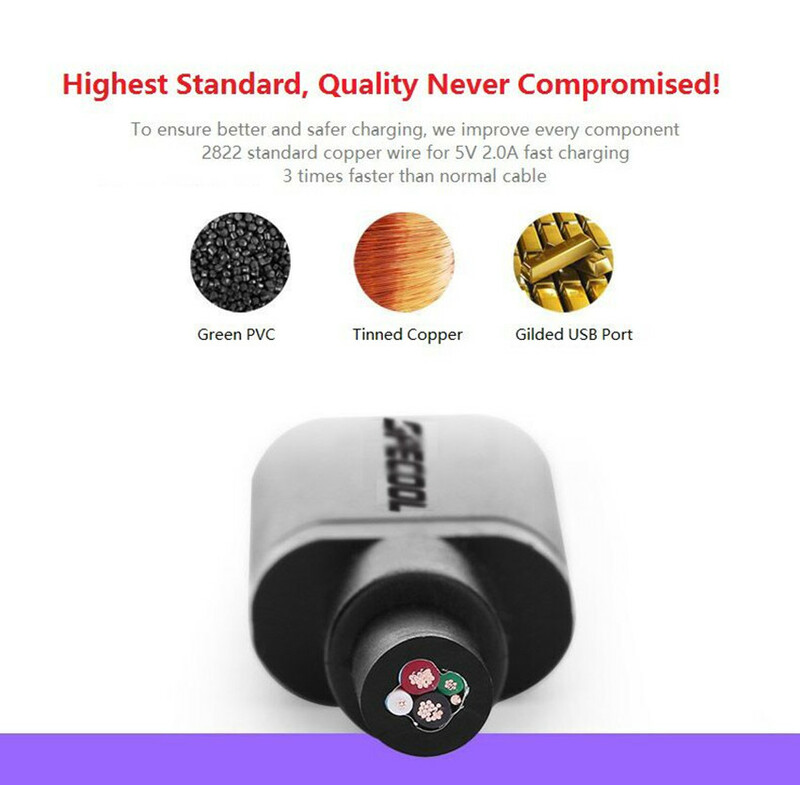 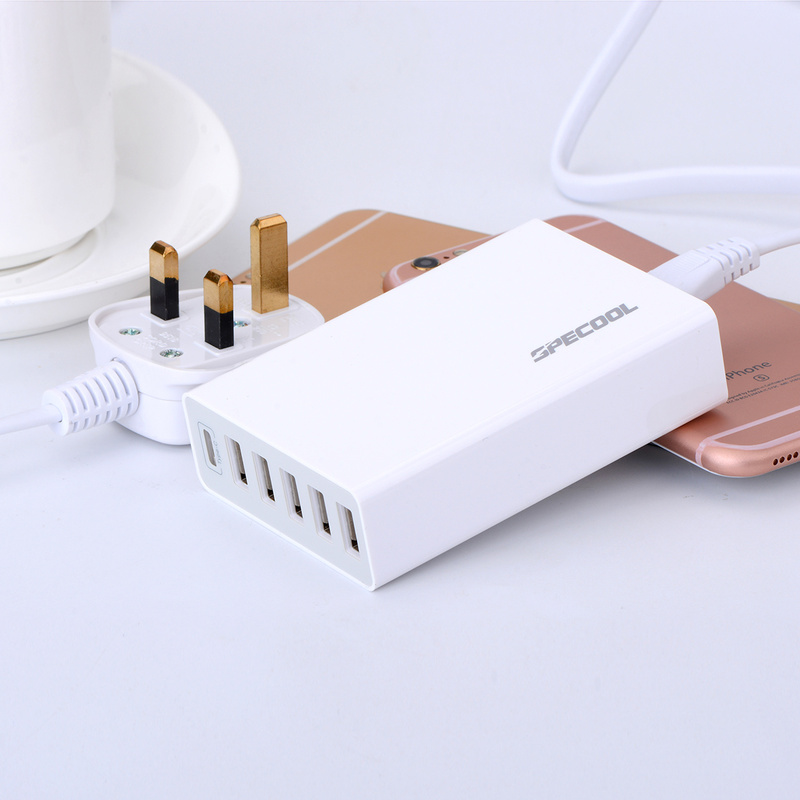 • This product charges iPhones and iPads at full speed， even though those devices do not support Qualcomm Quick Charge 2.0. 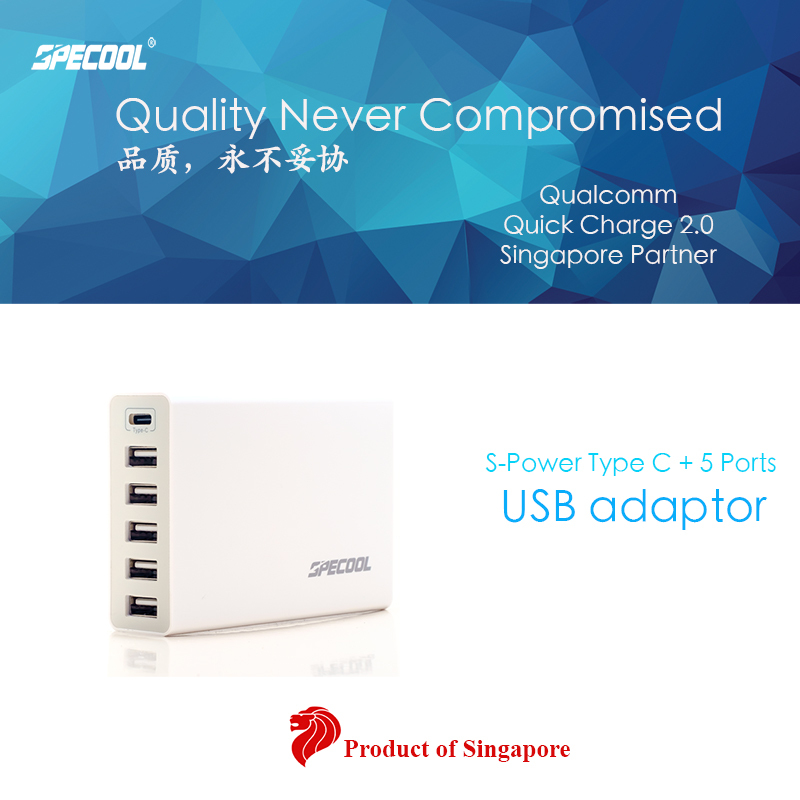 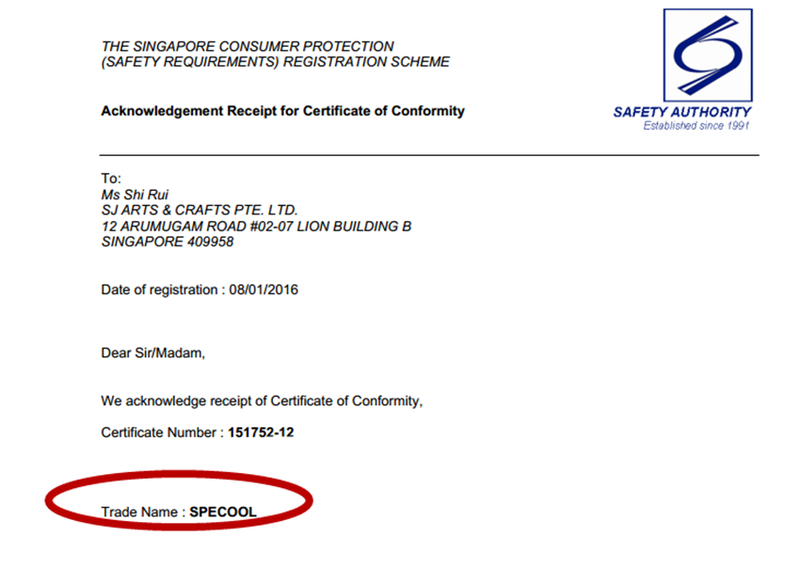 Note: Seller will send out the item within 2 days of order， but Singpost normal mail will take a longer delivery time and not trackable， so buyer will bear the risk of potential lost mail.